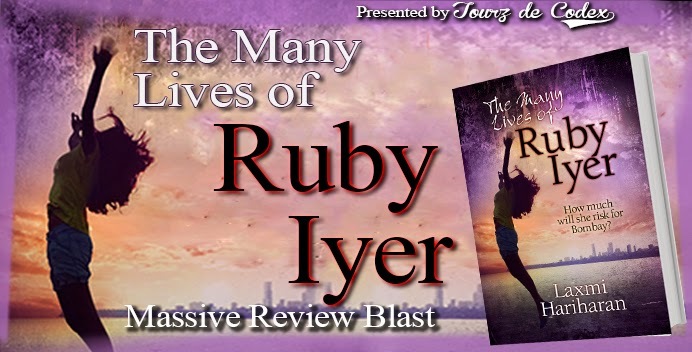 With a release date slotted for November 13th, you bloggers are cordially invited to participate and spread word about author Laxmi Hariharan's upcoming book "The Many Lives of Ruby Iyer". Massive Review Blast requires the participant bloggers to read the book and post their reviews on a particular date. A giveaway will also be conducted for both reviewer and reader. A girl desperate to rescue her best friend, a cop willing to do anything to save the city he serves, and a delusional Doctor bent on its annihilation. 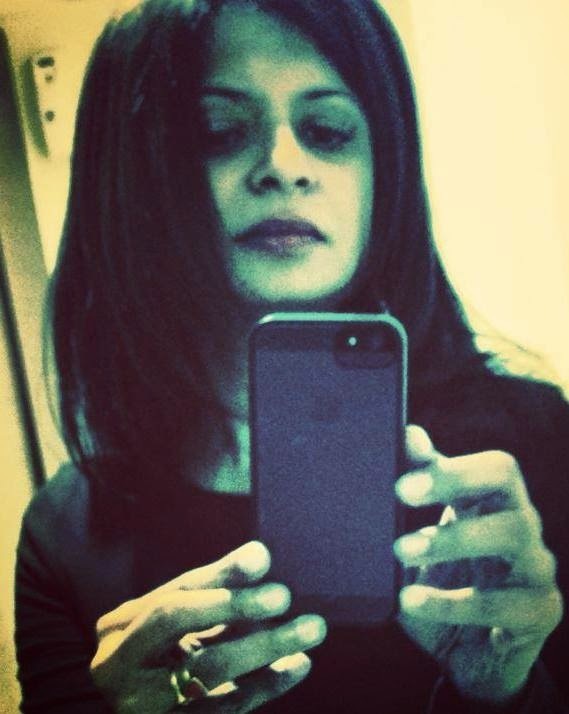 When Ruby Iyer's best friend is kidnapped by the despotic Doctor Kamini Braganza, she will do anything to rescue him. Anything, including taking the help of the reticent Vikram Roy, a cop on a mission to save Bombay. The city needs all the help it can get, and these two are the only thing standing between its total destruction by Doctor Braganza’s teen army. 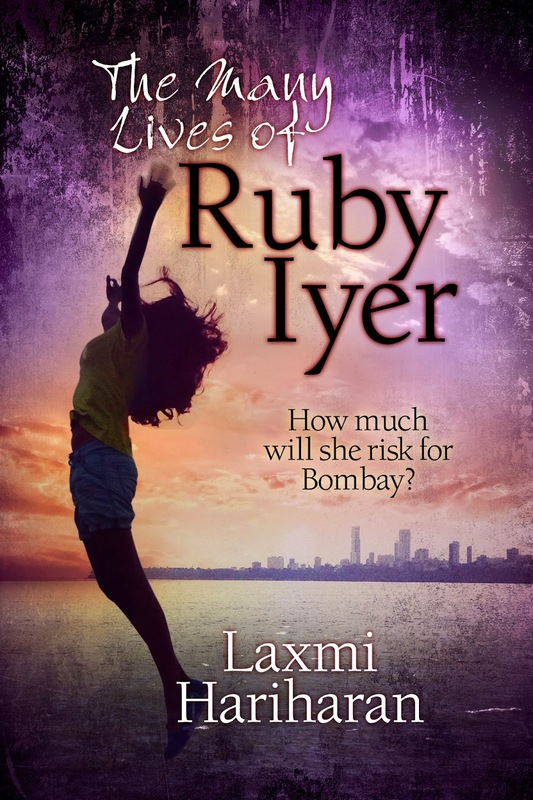 As Bombay falls apart around them, will Ruby be able to save her friend and the city? Will she finally discover her place in a city where she has never managed to fit in? And what about her growing feelings for Vikram? It is safe to say that you are encountering surprising issues while doing bitcoin exchange in GDAX? In the event that indeed, you can delete your blunders from the specialists who are dependably there to help you.You should simply connect with the specialists who are dependably there to help you.The specialists are responsive and address every single question of the clients and furthermore, give the approaches to dispense with the mistakes in short-interim of time.We generally help with precise administrations, so reach us and dispose of undesired issues now! You can contact GDAX phone number.